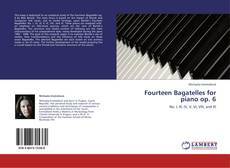 This essay is dedicated to an analytical study of the Fourteen Bagatelles op. 6 by Béla Bartók. 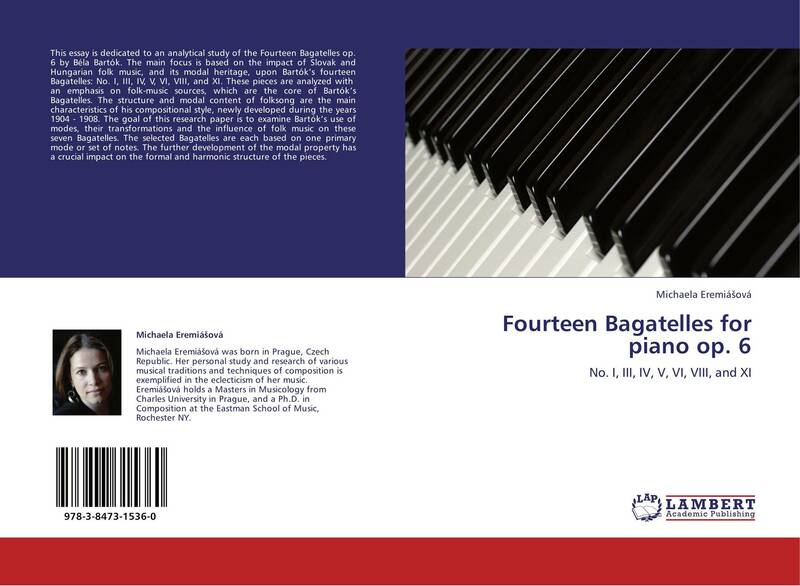 The main focus is based on the impact of Slovak and Hungarian folk music, and its modal heritage, upon Bartók’s fourteen Bagatelles: No. I, III, IV, V, VI, VIII, and XI. These pieces are analyzed with an emphasis on folk-music sources, which are the core of Bartók’s Bagatelles. The structure and modal content of folksong are the main characteristics of his compositional style, newly developed during the years 1904 - 1908. The goal of this research paper is to examine Bartók’s use of modes, their transformations and the influence of folk music on these seven Bagatelles. The selected Bagatelles are each based on one primary mode or set of notes. The further development of the modal property has a crucial impact on the formal and harmonic structure of the pieces.